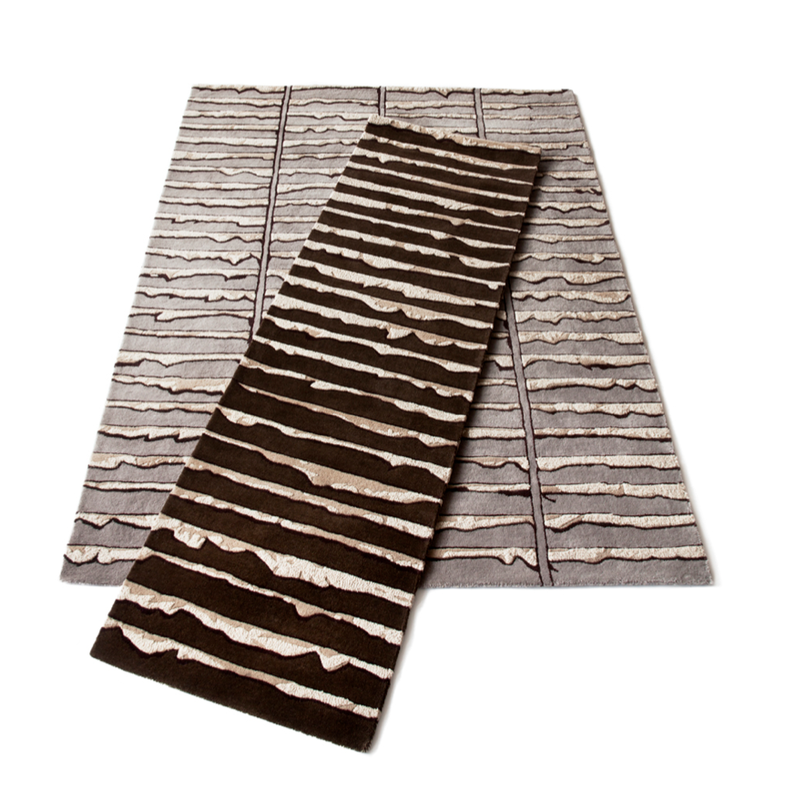 Lath and Plaster has taken on a new purpose with the creation of Textile Designer Bev Hisey’s “Plaster & Lath” rug and runner collection (www.bevhisey.com). The Toronto based designer was inspired by the look of her hidden lath and plaster walls during a recent renovation of her home. With such amazing texture and graphic interest these rugs aren’t for every design style but we love their industrial look and the fact that they pay homage to our traditional craft.